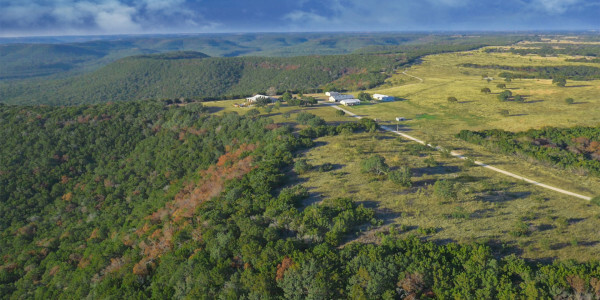 What Remains of Richard Rodgers, Jr’s portions of the Sunset Ranch are in 2 tracts consisting of 358 acres, and the northern, consisting of just over 1,900 acres. 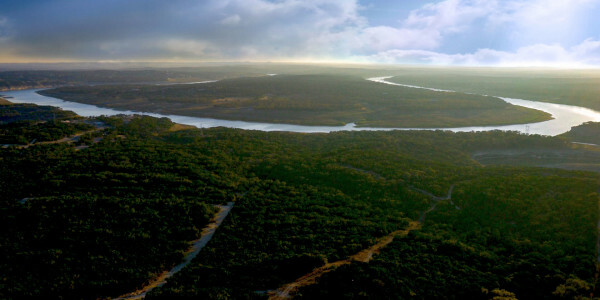 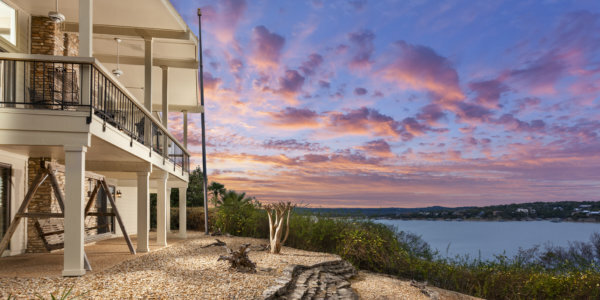 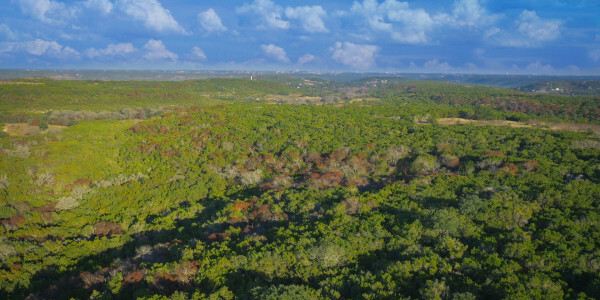 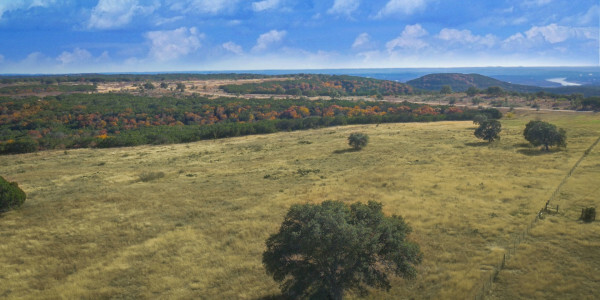 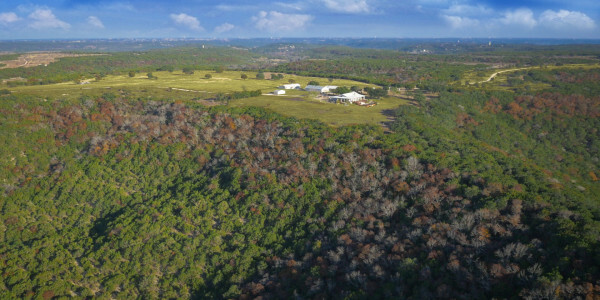 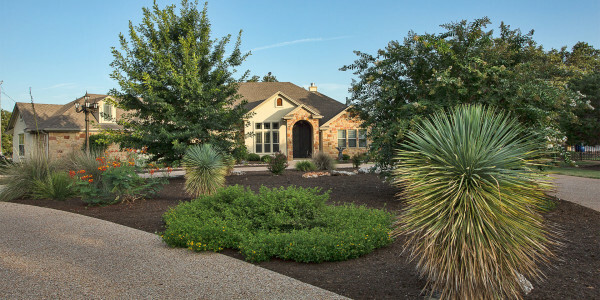 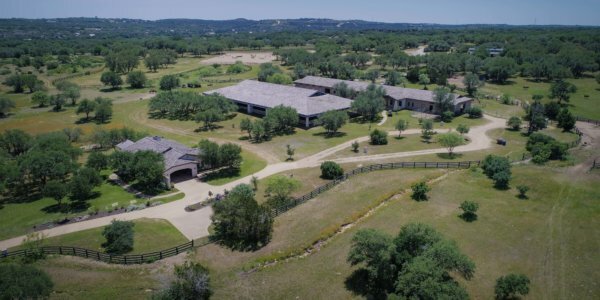 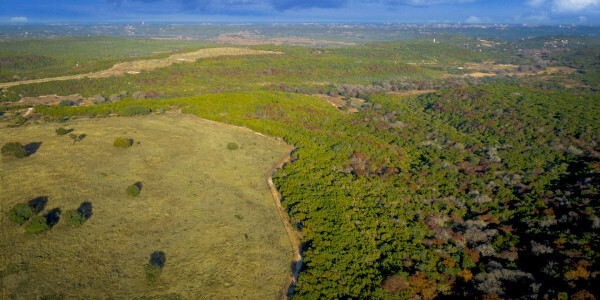 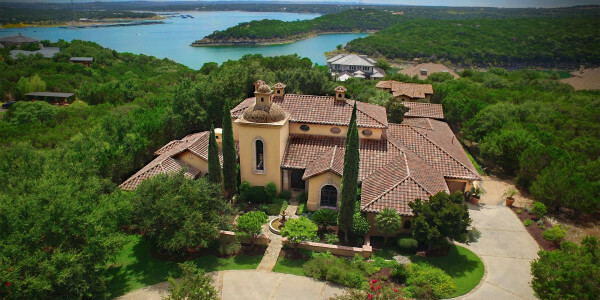 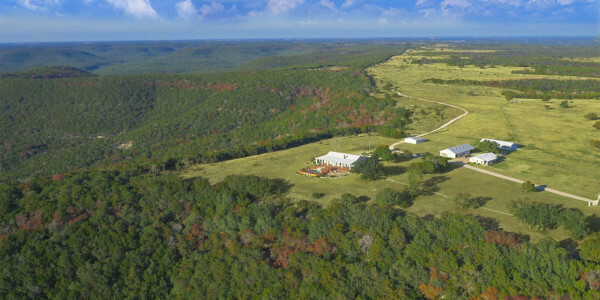 The southern portion of Richard Rodgers, Jr’s part of Sunset Ranch lies along the banks of Lake Travis and includes the deep-water bowl of Cow Creek. 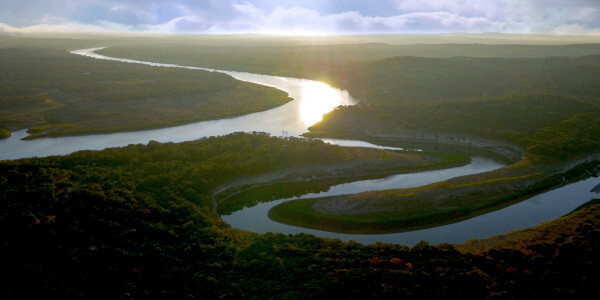 More than a mile of water frontage extends to the face of the original river channel, which insures that docks, marinas and other shoreline improvements cannot be blocked by the Lower Colorado River Authority. 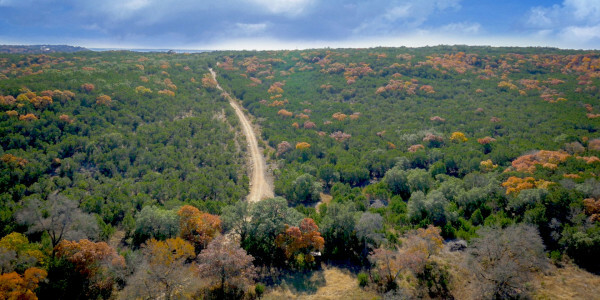 This portion reaches north to considerable road frontage on FM 1431. 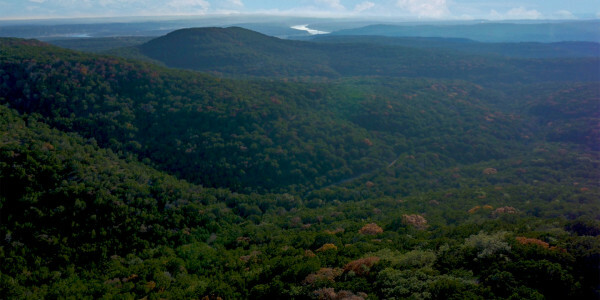 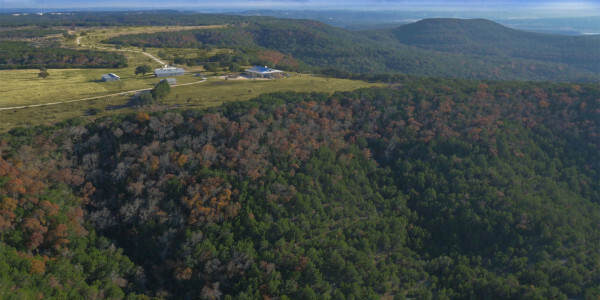 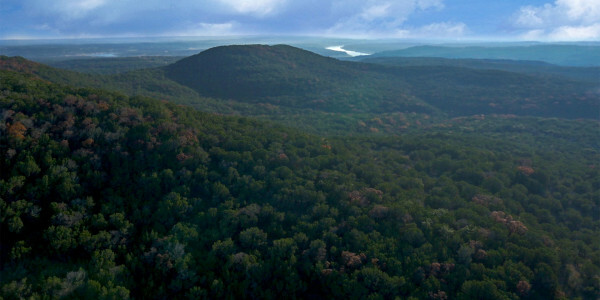 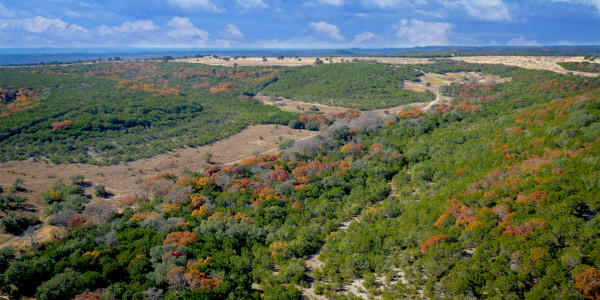 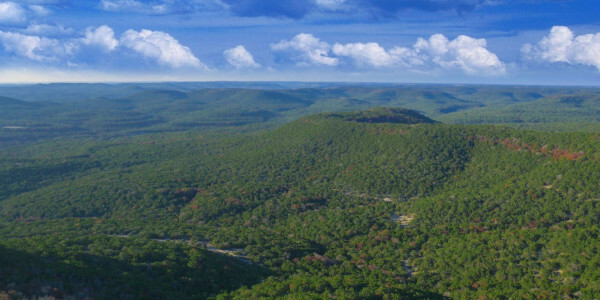 The northern portion is surrounded by the Balcones Canyonlands National Wildlife Refuge. 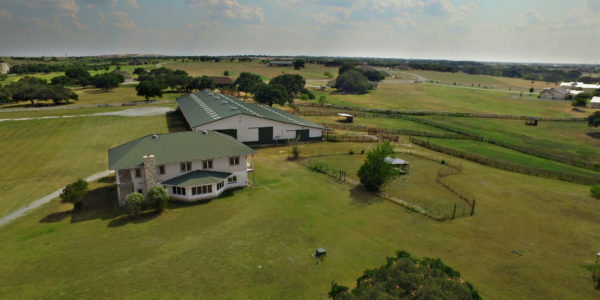 This portion also includes the Sunset Ranch House, the Ranch Hands Quarters, the Stables and various ranch buildings. 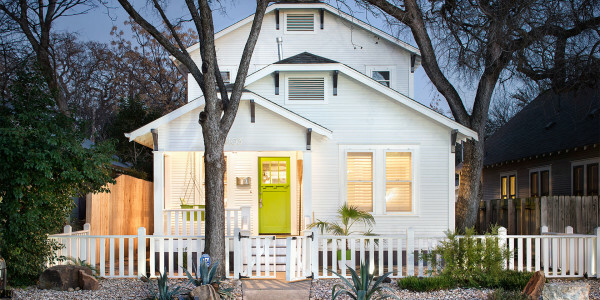 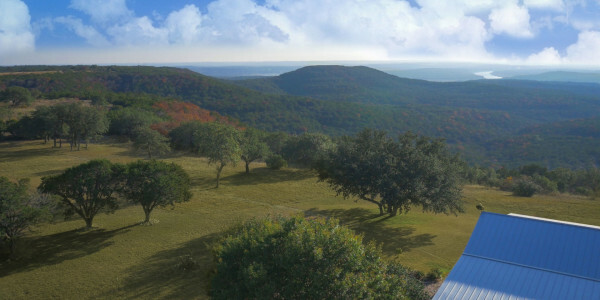 The northern portion is situated on one of the highest points in Travis County. 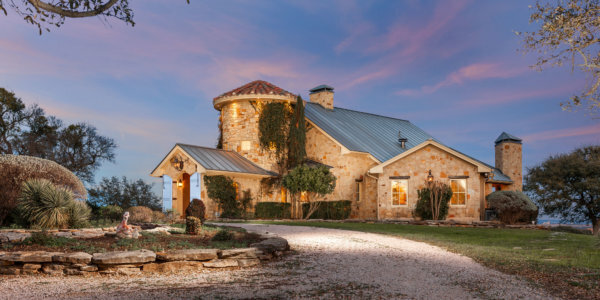 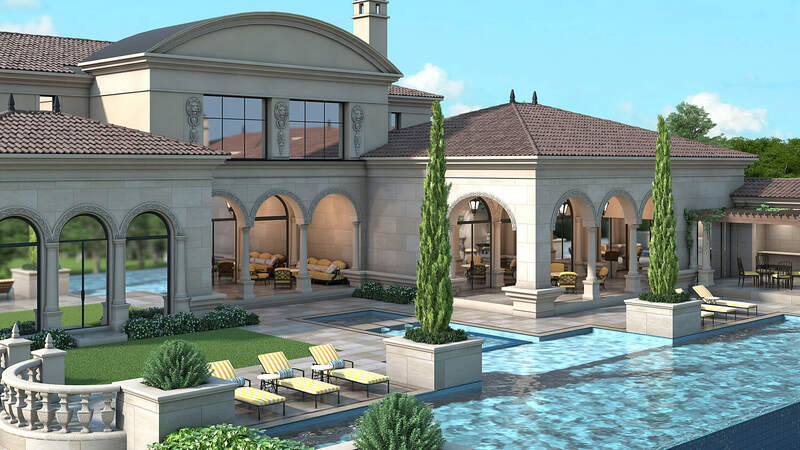 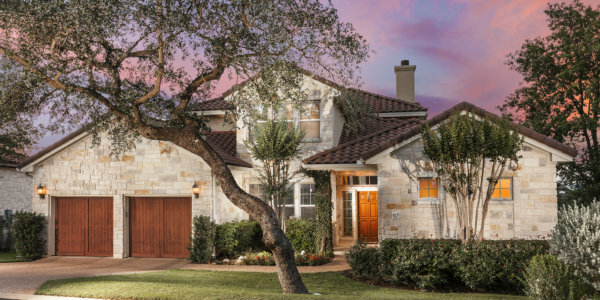 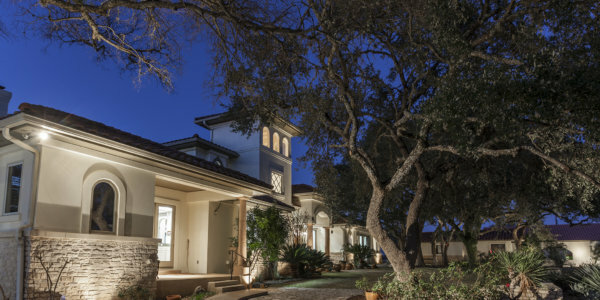 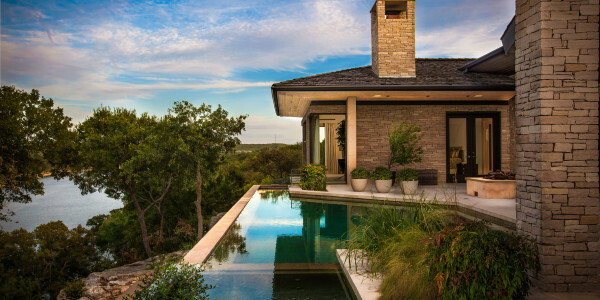 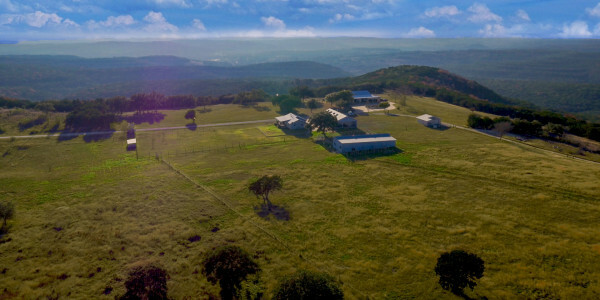 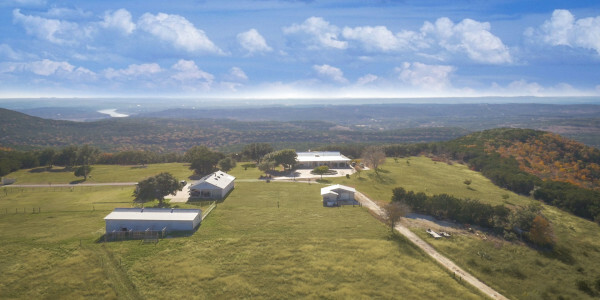 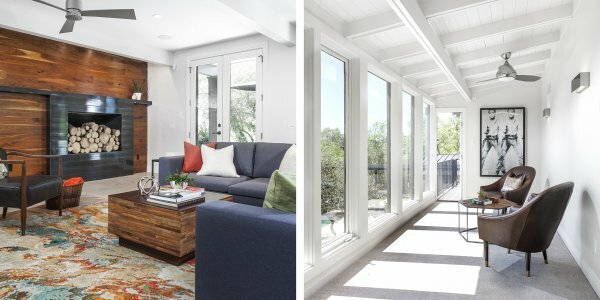 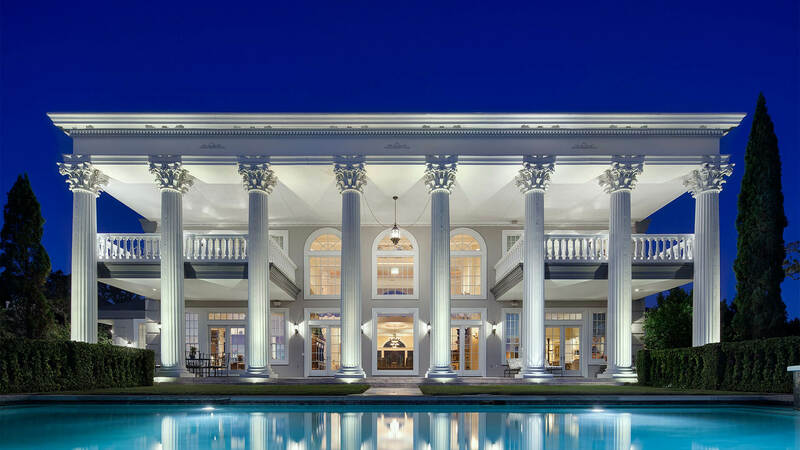 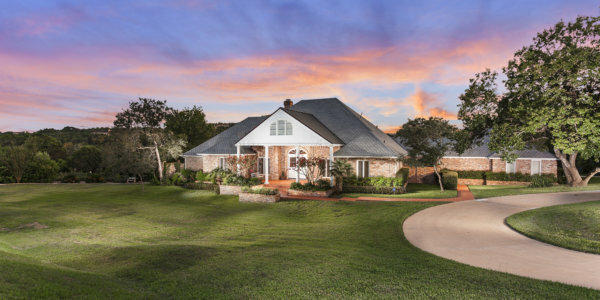 The elevation of the Ranch House is at 1,300 ft above sea level, which provides a magnificent view of distant Lake Travis and Texas Hill Country. 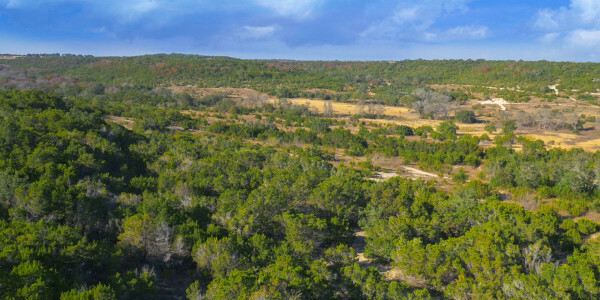 The uniqueness of this tract is that it abounds in native wildlife and is surrounded by miles of land that will never be developed and is largely closed to public use. 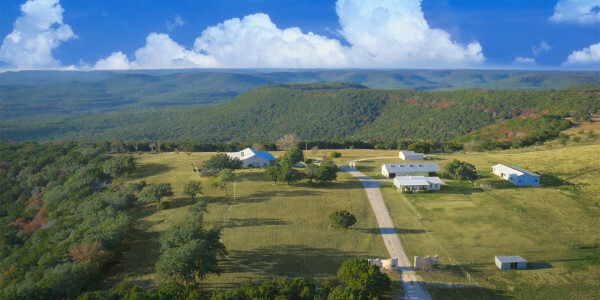 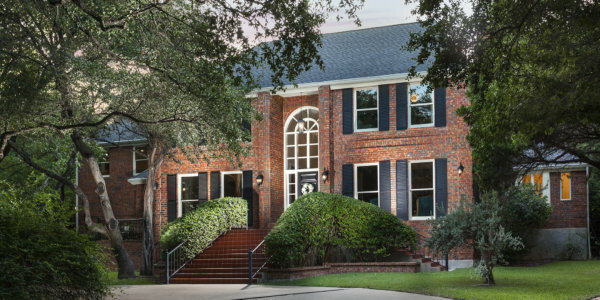 The Sunset Ranch has a deep and abiding place in the hearts of its owners, the heirs of Richard Rodgers. 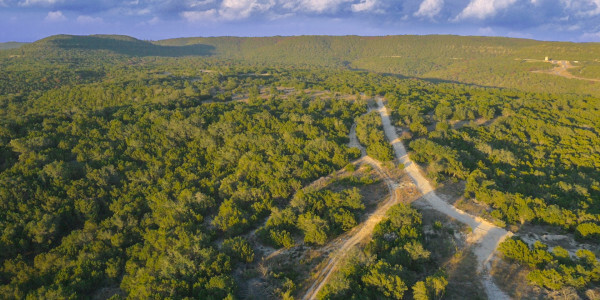 They have put great effort into being diligent stewards of this beautiful land, and have retained an Agricultural Exemption for land taxes by creating a Wildlife Protection Plan. 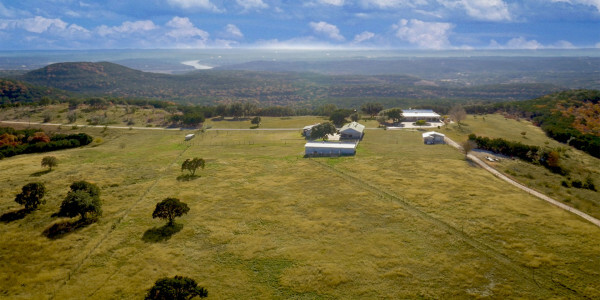 Surrounded by U.S. Wildlife Refuge, the ranch can remain unique and insulated long into the future. 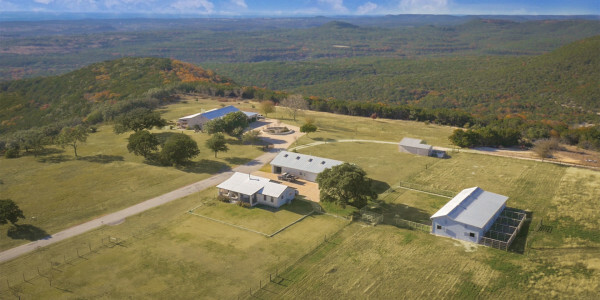 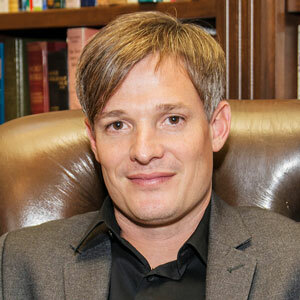 The expressed hope of the heirs of Richard Rodgers is that the new owners will find as deep and fulfilling a relationship with Sunset Ranch as they have enjoyed in the generations of their stewardship.